DAVID CHESWORTH is an artist and composer, known for his experimental, and at times minimalist music, who has worked with electronics, contemporary ensembles, film, theatre and experimental opera. Together with Sonia Leber, Chesworth has created installation artworks using sound, video, architecture and public participation. Exhibitions include ‘56th Venice Biennale (2015), ‘19th Biennale of Sydney (2014), ‘Melbourne Now’, National Gallery of Victoria, Melbourne (2013-14). Festivals featuring Chesworth’s music and sound works include Ars Electronica, Festival D’Automne de Paris, Bang on a Can Marathon, New York, Sydney Biennale, Adelaide and Melbourne Festivals and MONA FOMA. 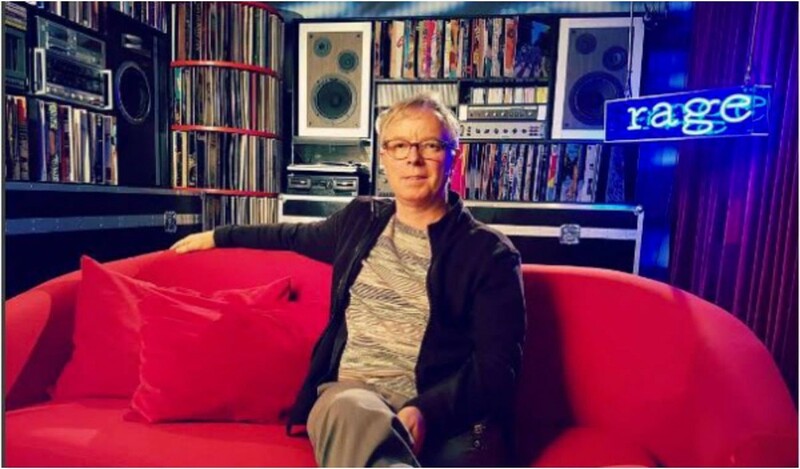 Early in his career he was co-founder of post-punk band Essendon Airport and for five years was coordinator of the Clifton Hill Community Music Centre in Melbourne. David Chesworth joined the Liquid Architecture Board in 2015.